IPPMC — Interventional Pain & Physical Medicine Clinic — Why should I choose Interventional Pain and Physical Medicine Clinic (IPPMC)? Why should I choose Interventional Pain and Physical Medicine Clinic (IPPMC)? 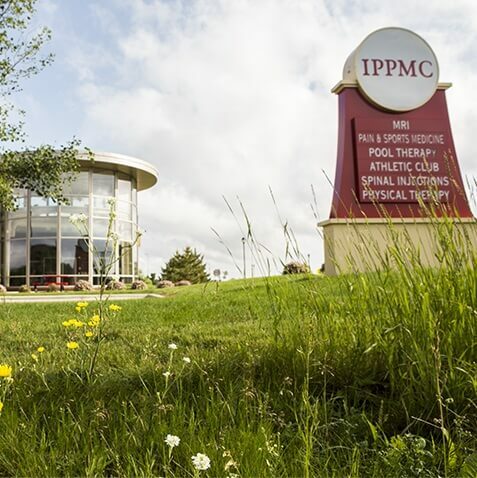 IPPMC is the standard of care for pain management in Central Minnesota. When you think of pain management for your patient I hope you think of IPPMC first. Many physicians think of a pain clinic as the last resort for their patients, many advances have accrued in the last five to ten years in pain management. We are the only true independent comprehensive pain clinic in our region. Because of IPPMC's status as an independent pain clinic you may not be aware of our clinic or our mission. The goal of effective spine care is to provide pain relief and facilitate return to function as soon as possible, ideally in a conservative, cost-effective fashion. If early conservative care fails to treat the problem effectively, an orderly approach to additional workup and treatment is desired to reduce the risk of chronic pain or disability. A multidisciplinary pain center approach offers a variety of treatment options, including medications, diagnostic workup, physical therapy, non-surgical interventional procedures under fluoroscopy, and/or surgical intervention. 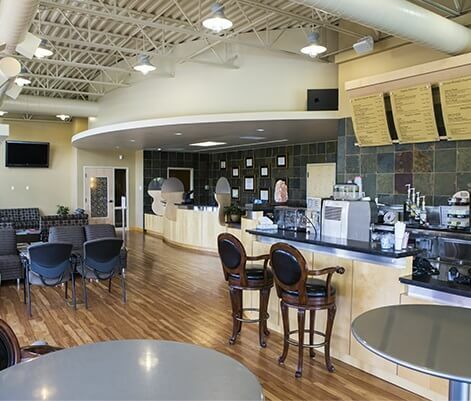 By evaluating and coordinating an effective rehabilitation program in a timely manner, we are able to reduce the patient's anxiety and stress caused by their pain, eliminate excessive interventional therapies, and possibly prevent surgery. Board Certified Pain Physician and staff that are devoted exclusively to advanced pain management. The mission, core values, and goals of clinic are to improve quality of life by reducing pain and suffering in order to maximize function. Emphasis on diagnosis, with patient-centered, individualized programs - patient is partner in pain management. Multi-disciplinary approach to pain medicine. Work closely with other health care providers. Continuity of care: Each patient is followed by a board certified pain physician for ongoing progress in terms of function and pain-levels. Timely appointments with caring staff.